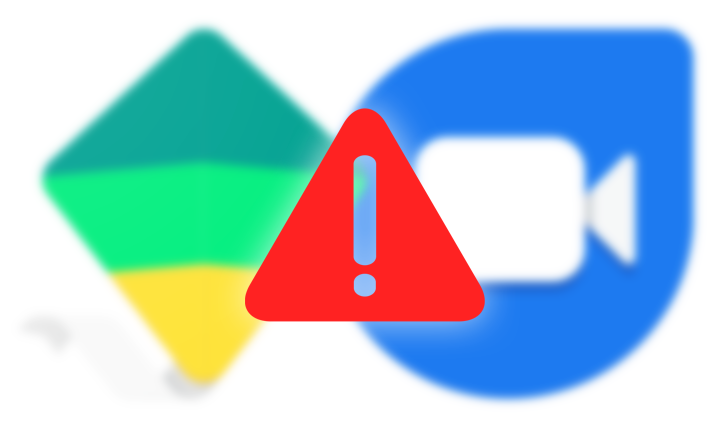 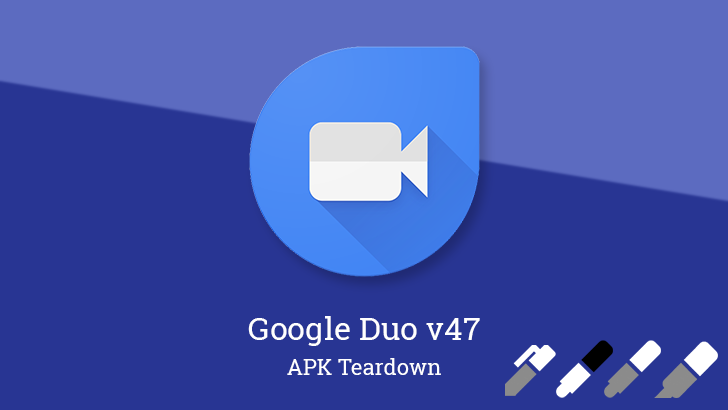 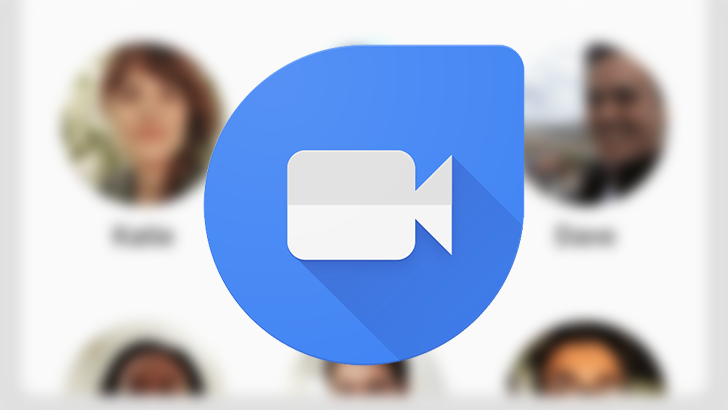 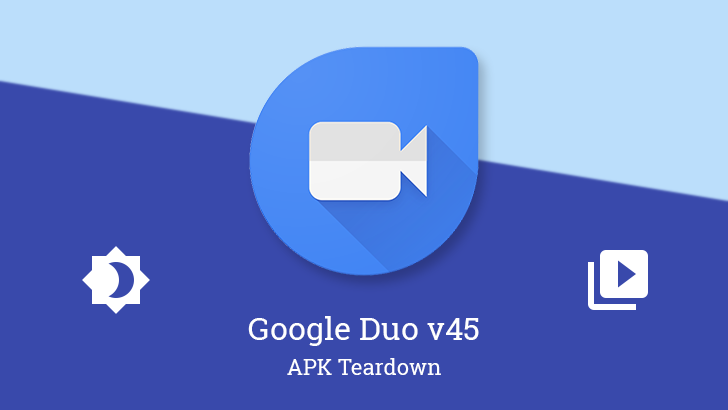 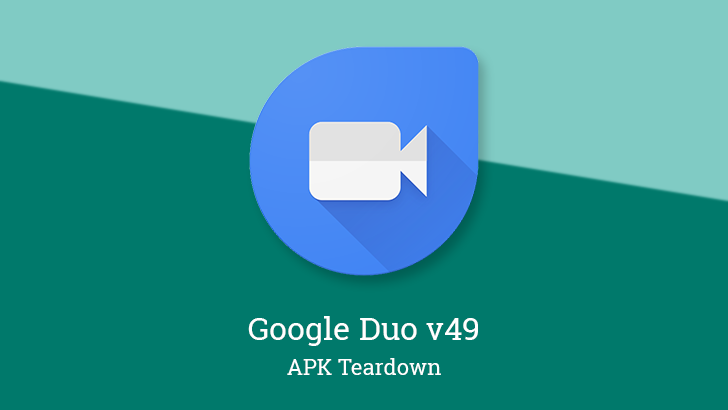 You've been able to send video messages on Google Duo since March. 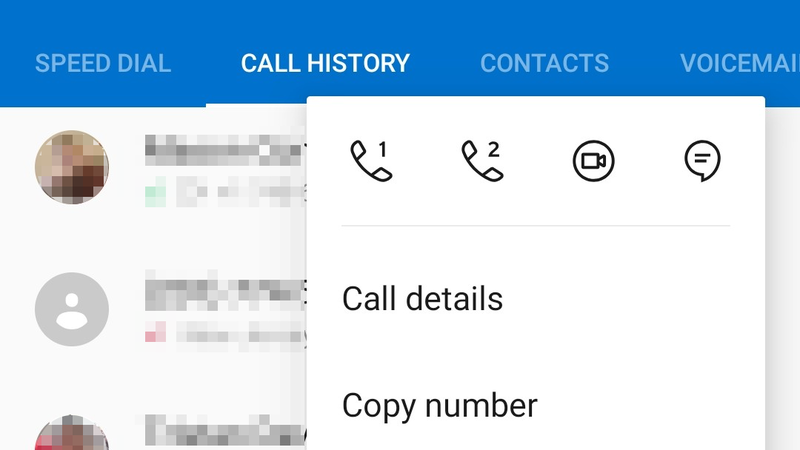 The current implementation isn't particularly elegant, though; it's more like leaving a voicemail than intentionally sending a message. 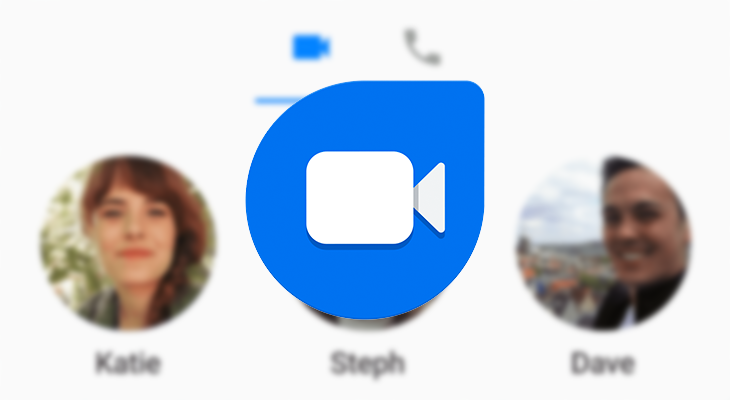 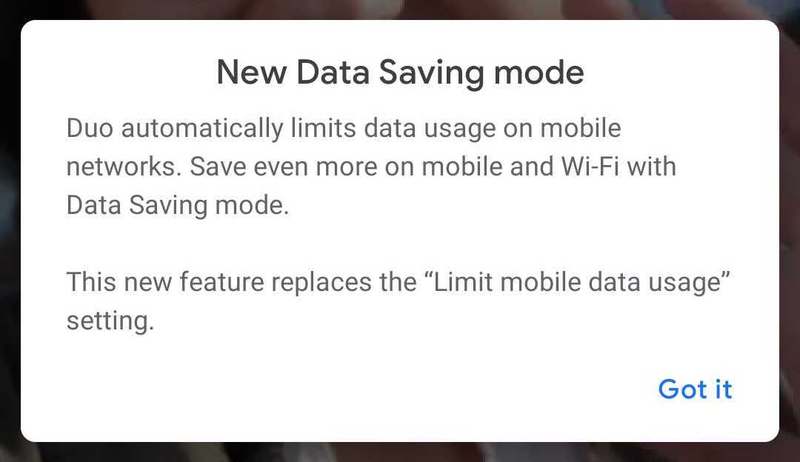 The app will receive an update this week that simplifies messaging, eliminating the need to call your recipient before sending.